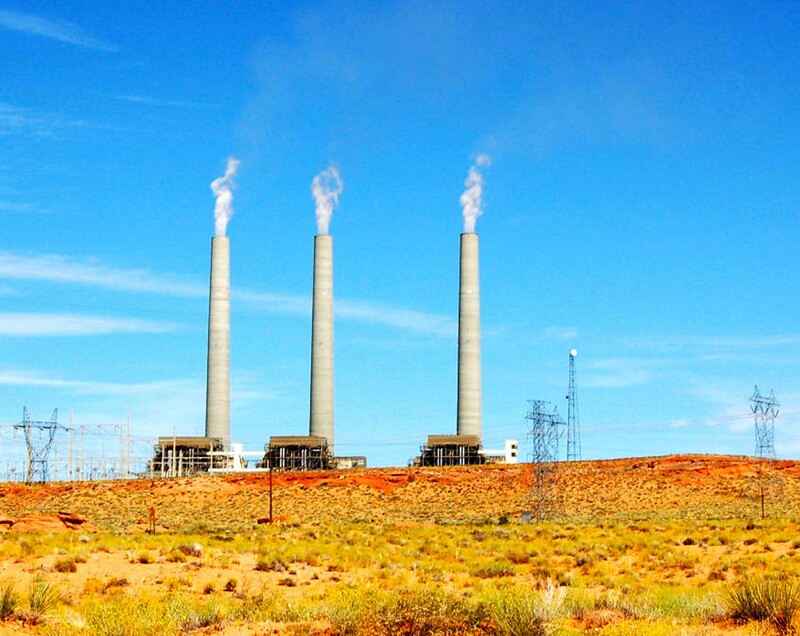 WASHINGTON – Arizona will ask federal regulators next week to rethink their June proposal that calls for the state to cut carbon emissions from power plants in half over the next 15 years. Officials with the Arizona Department of Environmental Quality have scheduled a conference call with their counterparts in the Environmental Protection Agency in which they hope to show that EPA did not take the state’s unique energy demands into account when coming up with the reduction goal. The EPA in June unveiled its Clean Power Plan, which set different carbon-emission reduction goals for states based on individual states’ abilities to shift away from coal and toward natural gas for power generation, among other changes. Arizona was given one of the most ambitious goals in the country, with a target of a 52 percent reduction in carbon intensity by 2030, compared with 2012 levels. But Massey said the EPA incorrectly predicted that the state could easily ramp up use of natural gas by assuming that the state’s natural gas power plants only operate at an average annual capacity of 27 percent. In fact, he said, use of natural gas generation varies widely with the state’s unique climate. “On any given day, we may use more than 60 or 70 percent of that natural gas capacity just meeting the demand for electricity” during the summer, Massey said. 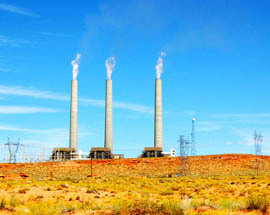 Natural gas-fired plants work especially well at peak times because they can be fired a lot faster than coal, he added. Massey said he is more concerned about an interim average goal in the plan that calls on the state to achieve a 49 percent reduction sometime between 2020 and 2029. The EPA said in a statement Friday that it welcomes feedback and will listen to and review states’ concerns before making the rule final. “We are very pleased that states are digging into the details of the rule,” the emailed statement said. Nothing has been taken off the table when it comes to compliance, Massey said, but ADEQ and utilities are still trying to determine how the EPA would react to certain plans. For example, he said that the current proposal would give Colorado credit for power generated there by plants owned by Arizona-based Salt River Project and Tucson Electric Power. Arizona could work with other states on a regional program, but Massey said that approach carries its own risk. Proposals for multistate programs in other EPA-led programs have sometimes been shot down by the EPA. More nuclear is not an option because approval takes 10 years, he added, and solar plants need time just to get permits for land. Energy efficiency is a question mark because it’s unclear how the EPA would calculate those efforts. ADEQ formed a stakeholder group with the state’s utilities and the Arizona Corporation Commission to determine a course of action, Massey said. The group is currently in what he called a “fact-finding” phase, as ADEQ meets with utility representatives every week. Experts have offered different opinions for how states could comply with the proposed regulations. Charles Frank, a fellow with Brookings Institution, pointed to cap-and-trade policies that let utilities sell the right to emit carbon dioxide as the best way to reduce carbon intensity. Cap-and-trade is on the table, Massey said, although he knows it’s not popular in Arizona and does not endorse it. Arizona chose not to join 12 states that filed a lawsuit claiming the EPA’s Clean Power Plan exceeded the agency’s authority. Because no final rules for reductions have been developed, Massey said that going to court now is premature. “EPA is only in the proposal stage with this particular standard, and more often than not, until you have a final standard, it’s hard to challenge the rule that EPA is working on,” he said. Besides, the EPA tends to fare well in court, Massey said, and utilities have accepted that some federal control over carbon is inevitable. “Even if we were to do litigation, we’re probably going to have to do something (about emissions) anyways,” he said.